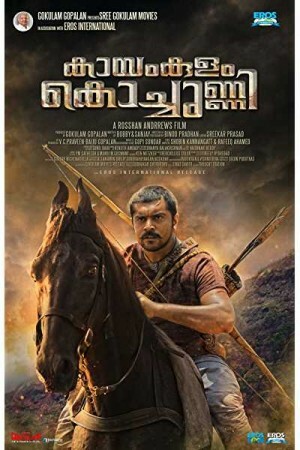 Kayamkulam Kochunni is an Indian movie in the Malayalam language that revolves around a popular folklore of Kerala about a highwayman of the same name. Kayamkulam was a sort of Robin Hood who was active in Central Travancore during the era of British rule in the 19th century. Dreaded from the rich and the corrupt, he used to steal from them and give away all the wealth to the poor who have been badly oppressed by the people in power. The movie visualizes the inspiring story of the highwayman, unravelling on how he started from humble beginnings and became a timeless folk hero.